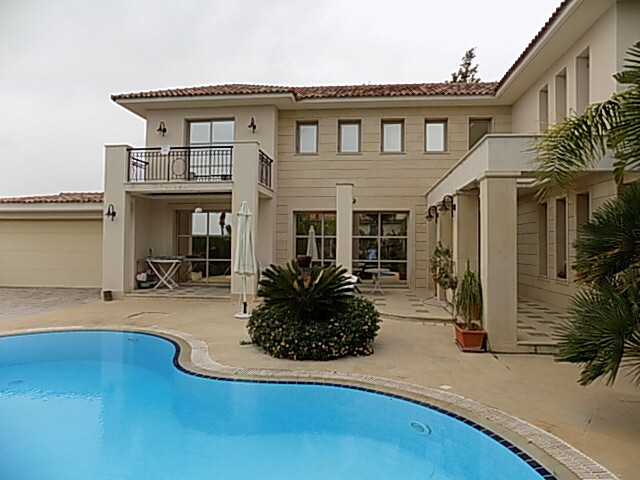 A great opportunity to purchase at a truly bargain price a spacious Villa, build approximately 13 years ago on a large plot, in one of the best locations in Limassol! The Villa is well built with large gardens and comes fully furnished with some furniture of antique value and paintings that have some considerable but unknown value. 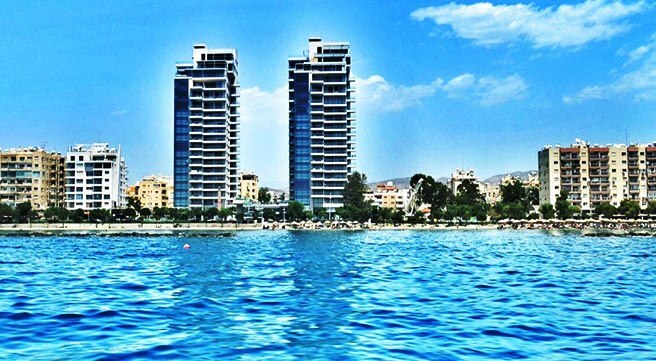 Just a few minutes’ drive to the highway and less than 10 minutes to Limassol town and the beach! 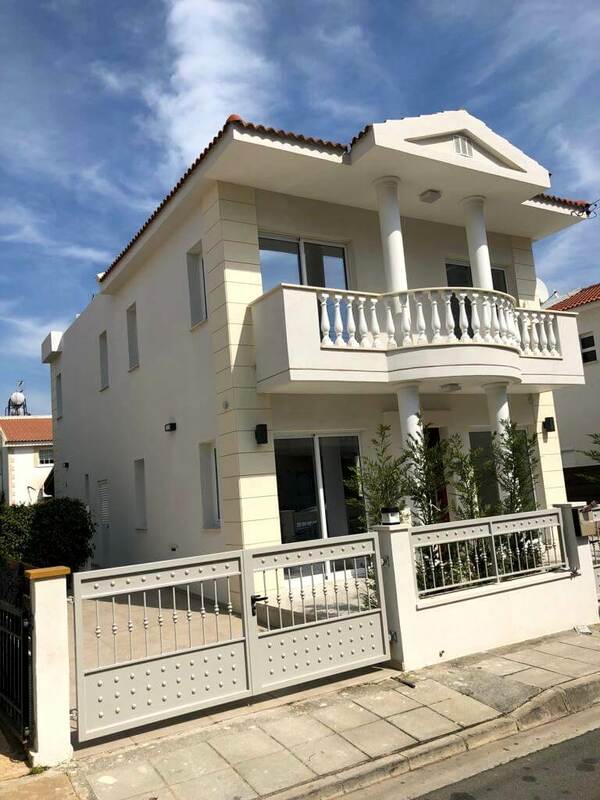 Also note that this splendid Villa is registered on the title deeds as ownership of a local Company so transfer of title can be immediate and with no additional cost of transfer fees, a saving of approximately €50,000! 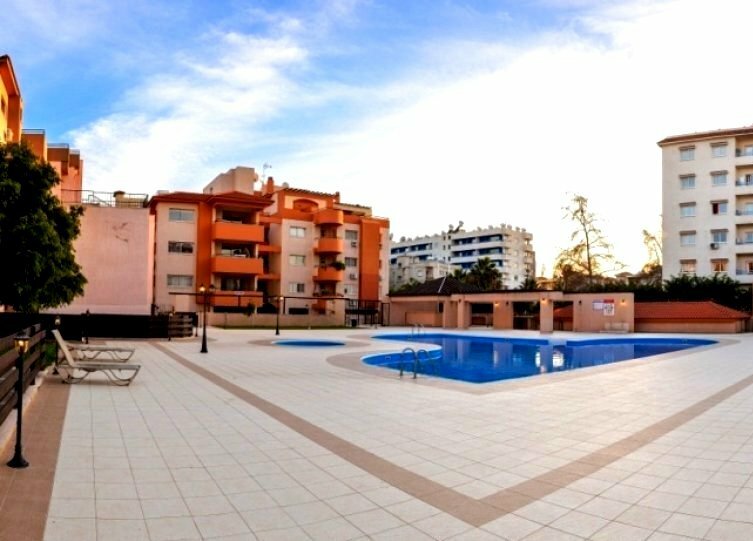 A top quality well located spacious Villa…a great purchase opportunity either as a family home or as an investment!